The other day, Emma came home with a love letter from Luis. 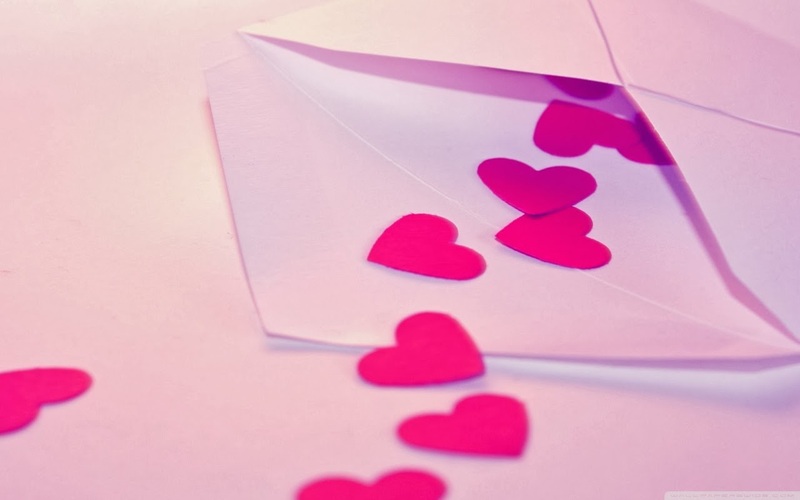 Yes, another love letter. Yes, the same Luis. “What does it say?,” I asked, looking at it with her, baffled by the Spanish skills of this first grade Romeo. Emma wasn’t sure about some of the words, prompting me to go to my trusty friend, Google Translate. And if that was bad Spanish… blame Google Translate, y’all.